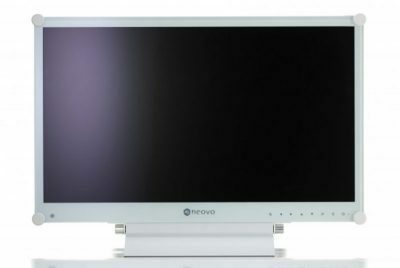 Neovo TX-22W has a capacitive touch screen and is designed for critical treatment areas. 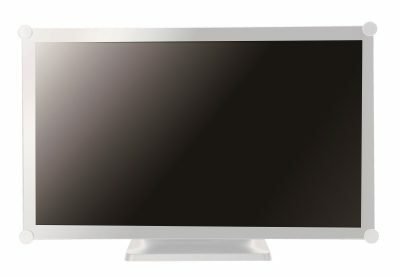 Hospitals already have programs that use touch screen features, and some are designed specifically for touch screen use. The need for touch interfaces is growing along with software development. The TX-22W monitor is ideal for surgery and intensive care. 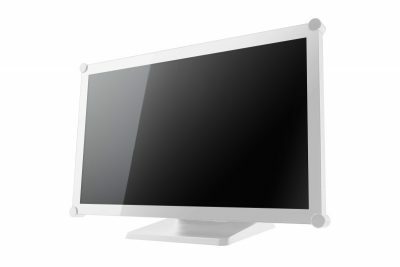 The screen can be installed, for example, on a table or on a wall mount and a tablet dock can be attached to it. The tablet screen is often too small for the hospital software. with the TX-22W display, you can control the tablets, and get a great view of the system. When the doctor leaves for the patient rounds, he or she can easily detach the Tablet from the dock and take it along.